It's FOOTBALL TIME AGAIN!! 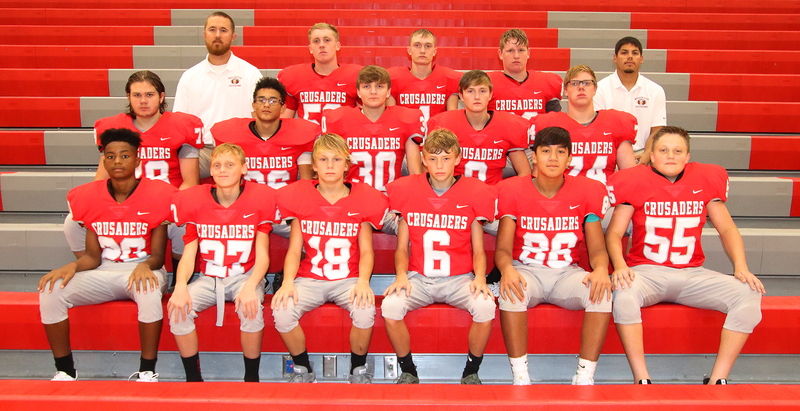 The IRONDUKES have been hard at since last season - this year's opener will be on the road @ Wichita Collegiate...Aug. 31st @ 7PM / Media Picture night has occurred and here are your 2018 CRUSADERS!!! GO BIG RED! !